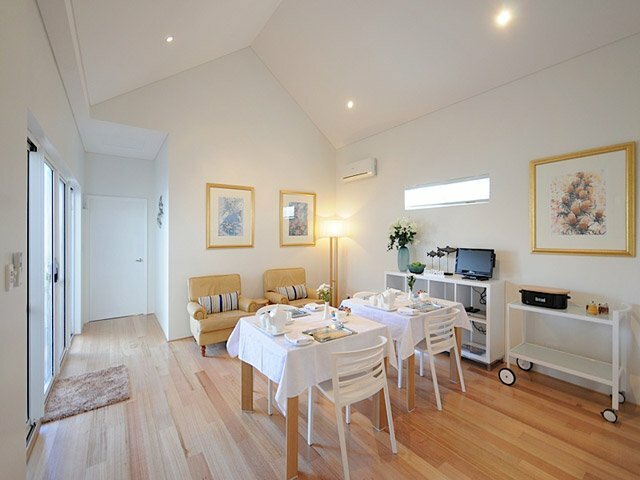 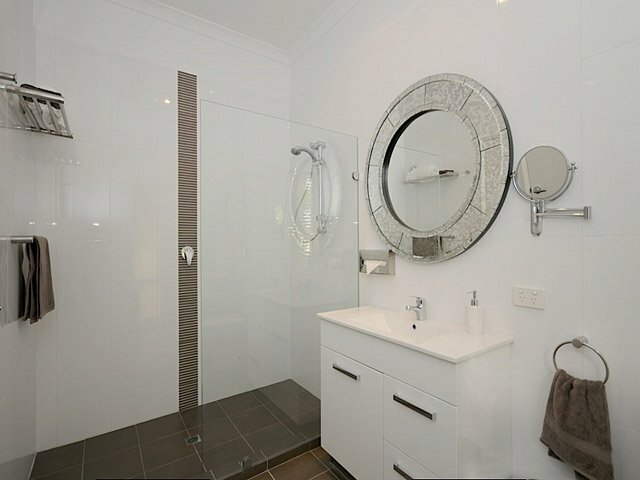 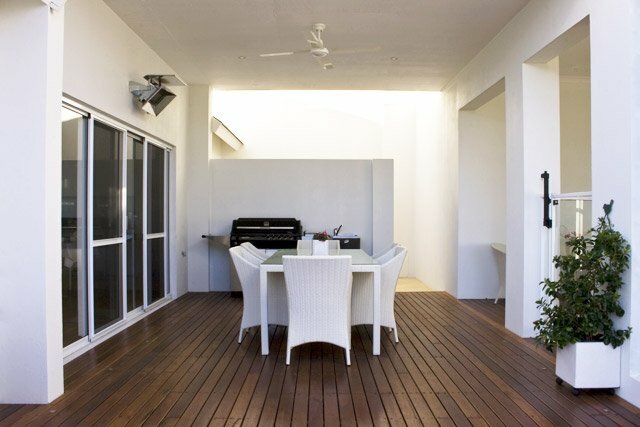 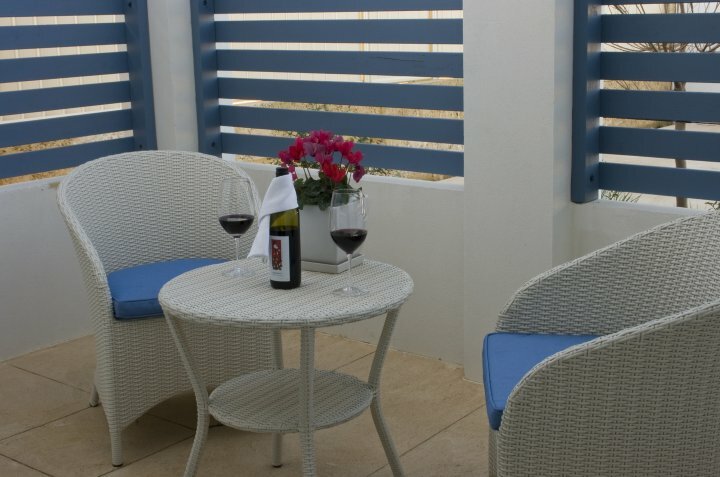 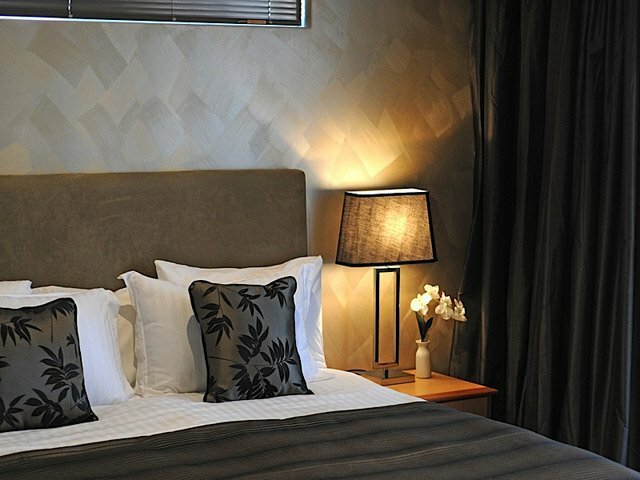 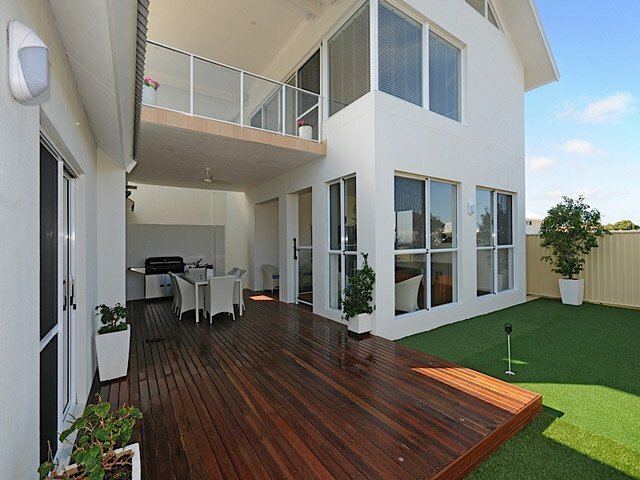 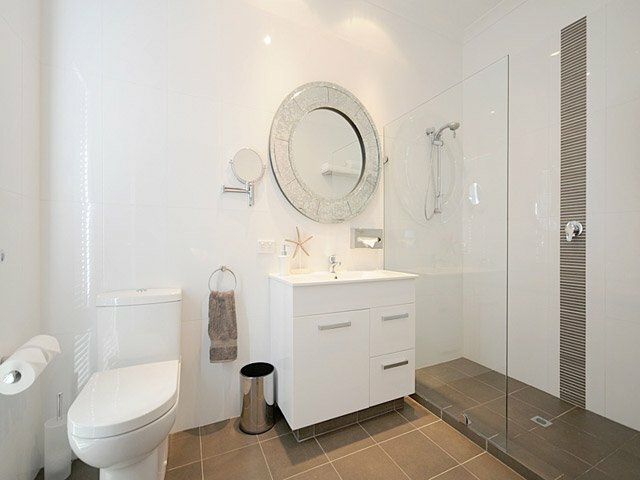 Burns Beach Bed & Breakfast is affordable, luxury accommodation set in a new modern two storey home. 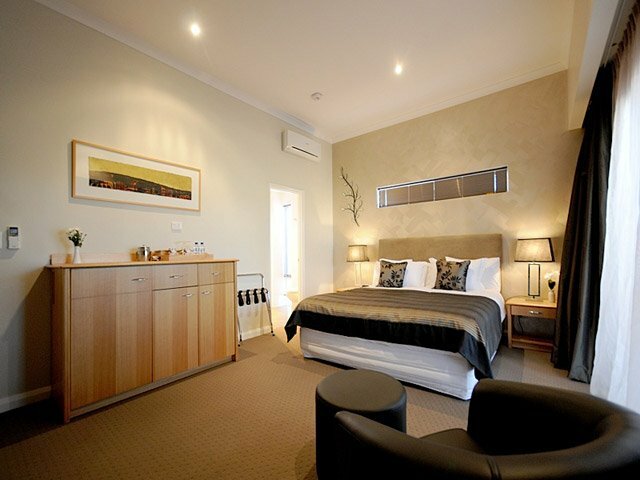 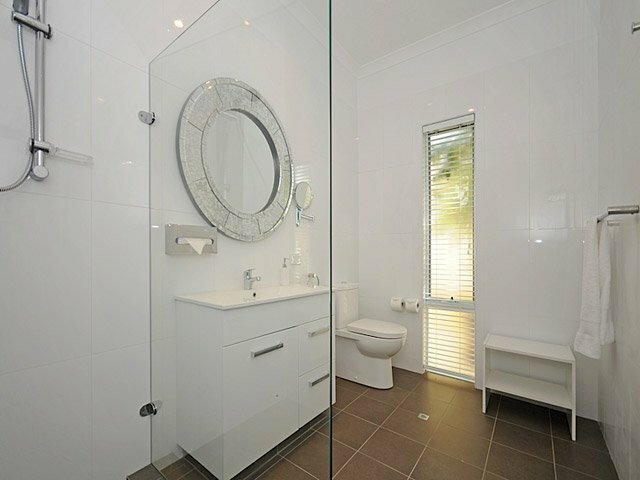 Located on the unique Western Australian coastline famous for it's magnificent white sandy beaches and crystal clear Indian Ocean, Burns Beach Bed and Breakfast is perfect for holidays or business trips. 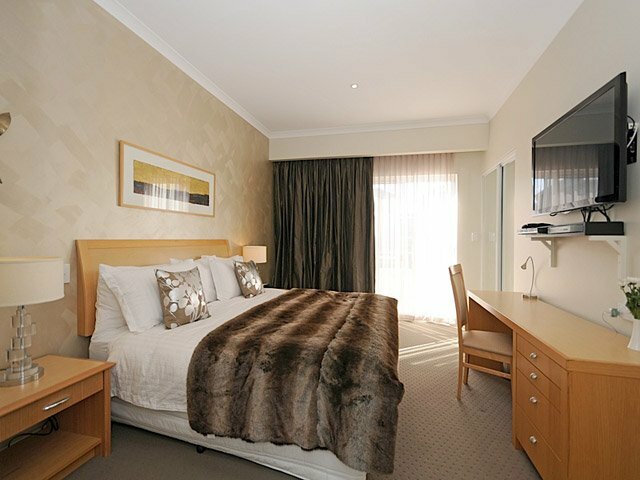 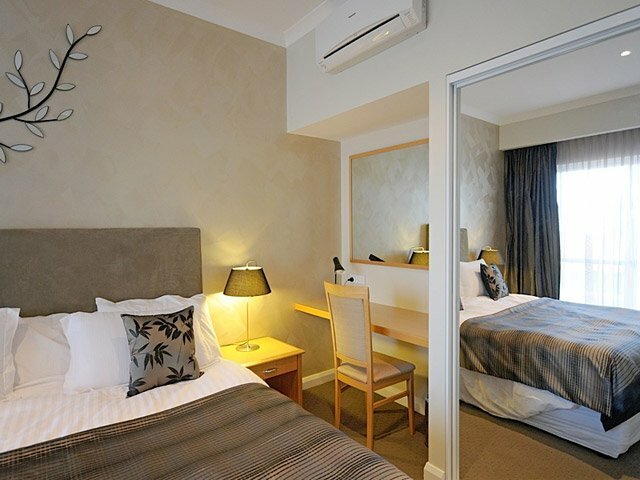 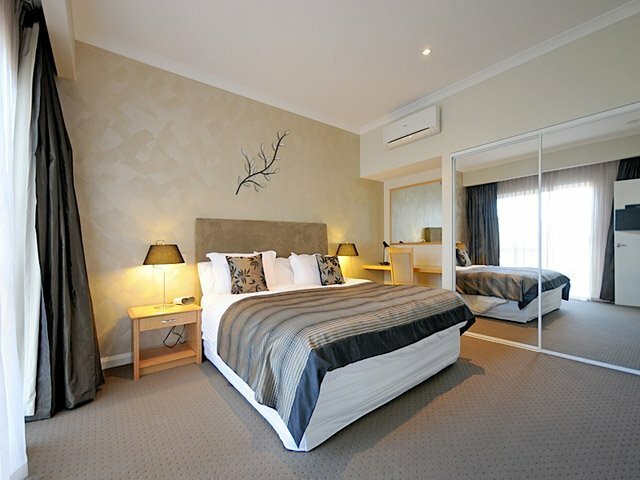 Close to Joondalup, many amenities and famous Perth attractions, why not treat yourself to comfort warm, welcoming hospitality, complimentary gourmet continental breakfast, free wireless internet and off street parking. 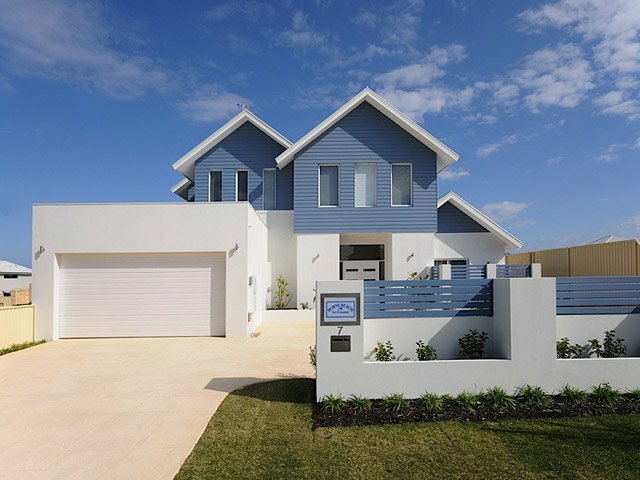 Take Burns Beach Road towards the coast, turn right at Whitehaven Avenue and take your first left down Beachside Drive. 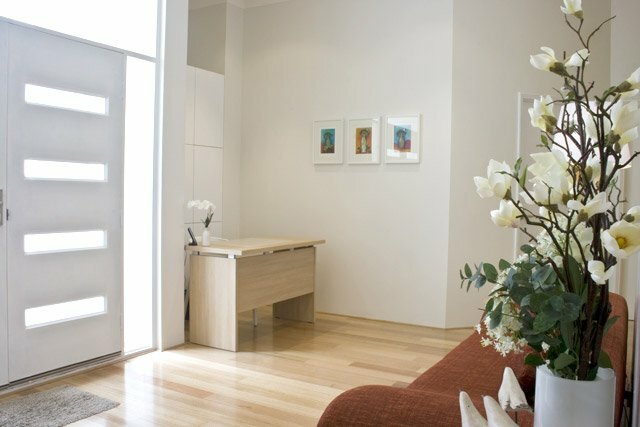 Fourmile Avenue is the fourth street on the right.